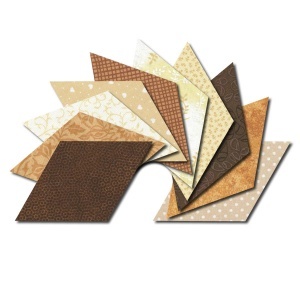 Cream and brown patchwork fabric prints are perfect colours to go with today's leather sofas and modern decor - our range of cream and brown patchwork quilting fabrics can really add to a room's theme, without being boring or bland! 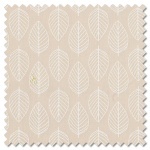 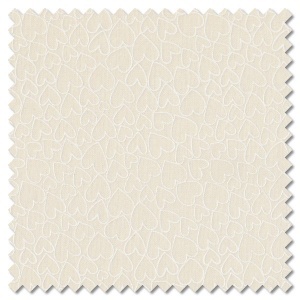 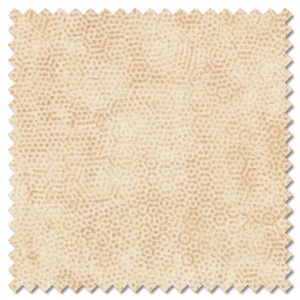 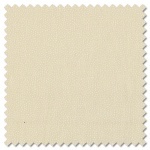 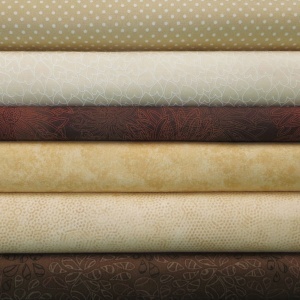 Cream and brown quilting fabrics are also ideal for natural colour schemes, bringing the Autumn palette into the home. 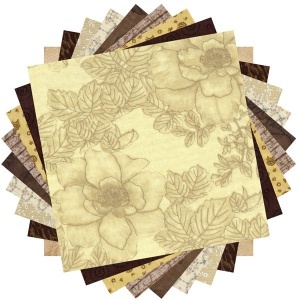 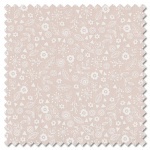 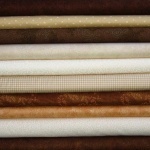 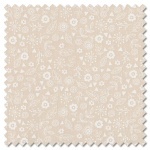 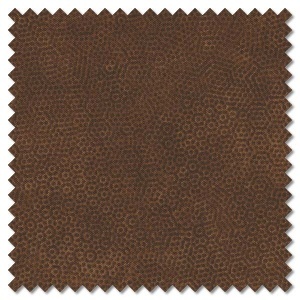 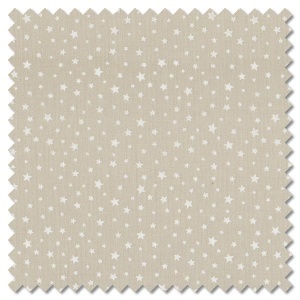 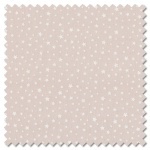 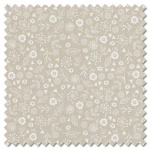 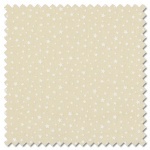 All brown and cream patchwork fabric prints are available by the fat quarter, long quarter or any multiple of either.